We will be introducing a certificate checker in due course. 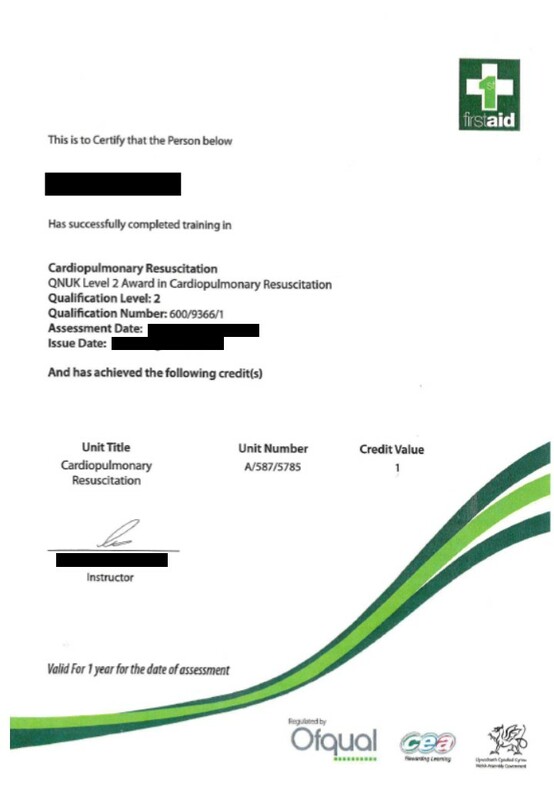 In the meantime, please contact exams@qnuk.org to check the validity of an existing certificate. We have been made aware by several individuals that a company is selling places on training courses as part of a job application, It is implied that on completion you will recieve a qualification. The cerificate design includes logos that SHOULD NOT be used. The design also implies that the qualification is regulated by Ofqual, CEA and Qualifications Wales and awarded by Qualifications Network. Neither is true.